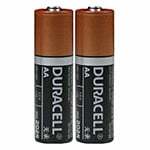 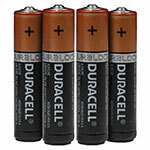 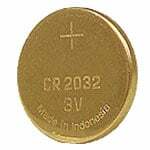 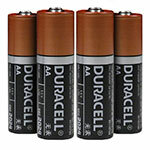 CR2032/1HS Coin Cell Lithium Battery (Pack of 2). 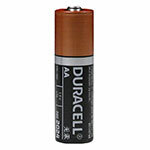 Works with most glucose meters. 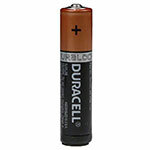 Please check your device before ordering.